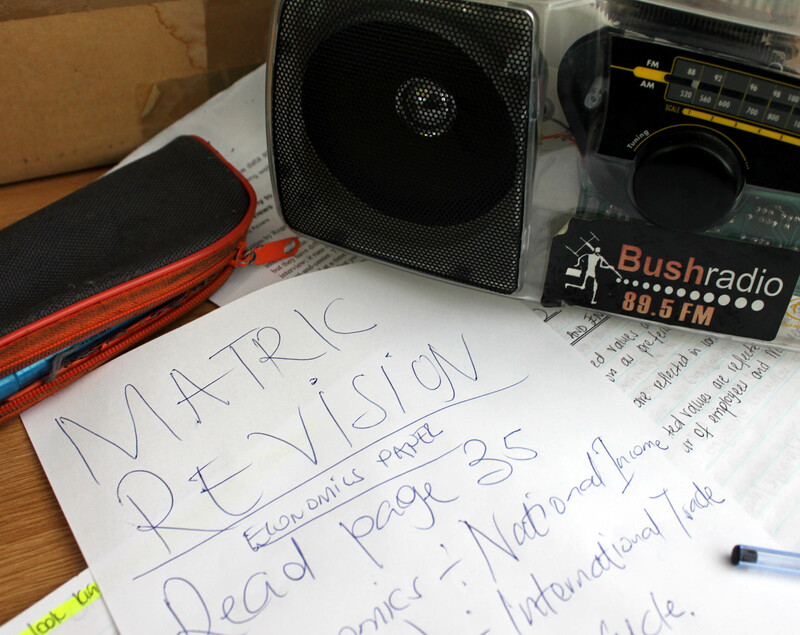 At the end of August, Bush Radio and the Western Cape Education department launched a series of programmes in order to get Matrics ready to write their 2010 final exams. 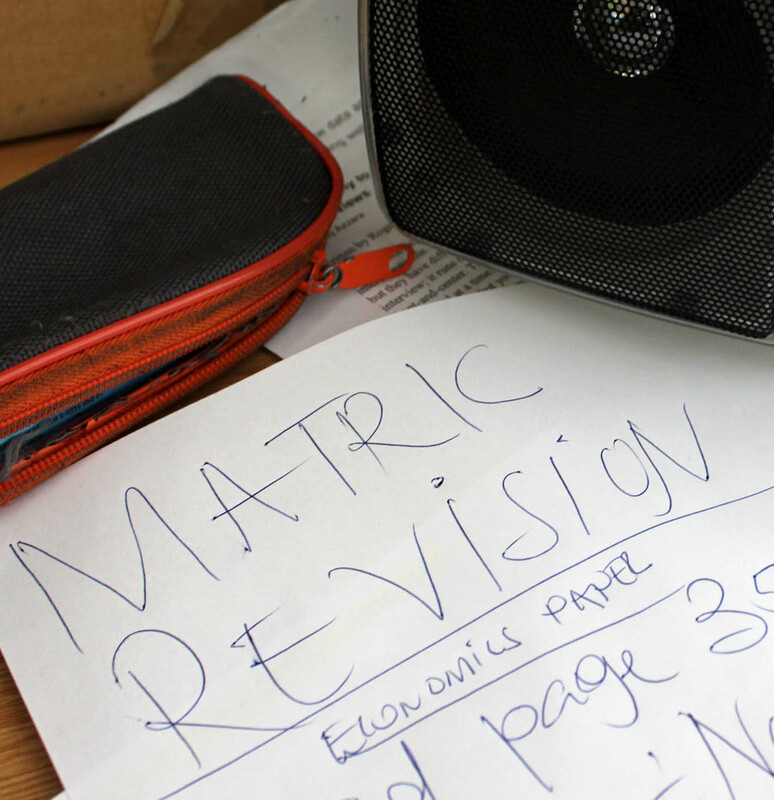 The programmes were a big success, as it gave learners the chance to get advice from the actual people who draft and mark them. 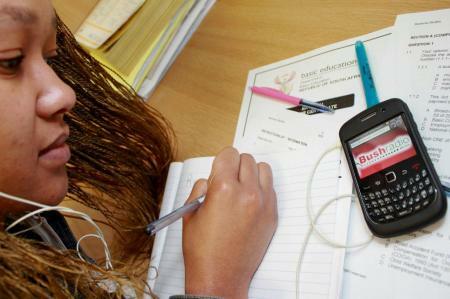 Bush Radio has decided to make these programmes available online and so that learners could use them as a refresher and something to help ease their stress. 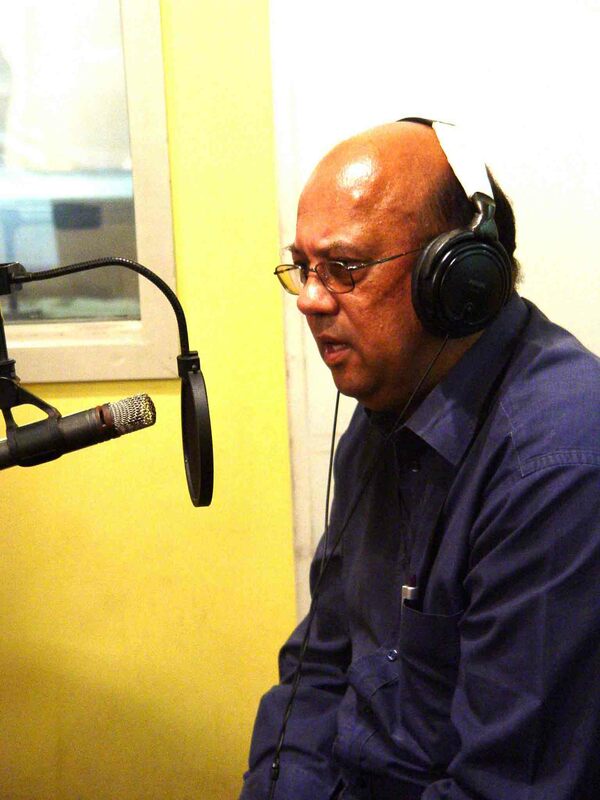 Please note we have compressed the files in order to save you bandwidth – should you want a high quality / cd copy of the programme call Sharon on 021 448 5450. Simply right click on the links below and save the file to your computer. The 2010 Matric exams are fast approaching and Bush Radio 89.5 FM and the Western Cape Education Department is attempting to ease the stress of matrics through a series of revision programmes which will be aired every Monday and Wednesday evening from 7 to 8pm. 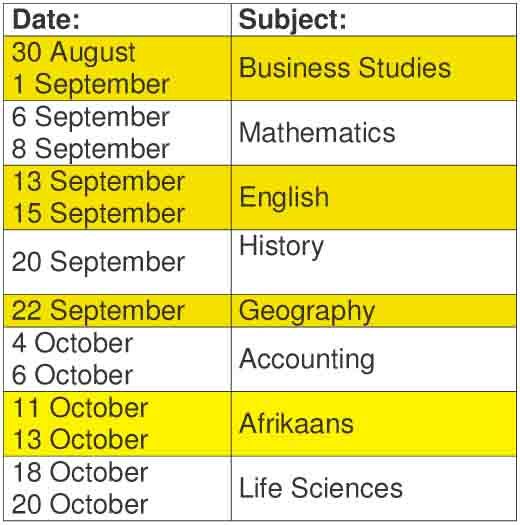 If you are in Matric or know anyone who is, you owe it to yourself to tune into 89.5FM and listen to the advice and tips in these programmes.